Datum | Veranstalter 12. – 15. November 2018 | Autodesk Inc. AU connects professionals from construction, manufacturing, architecture, engineering, and media creation. This year amongst the 11,000 attendees there were 61 staff from HDR including staff members from Australia, Canada, Germany and the United States. 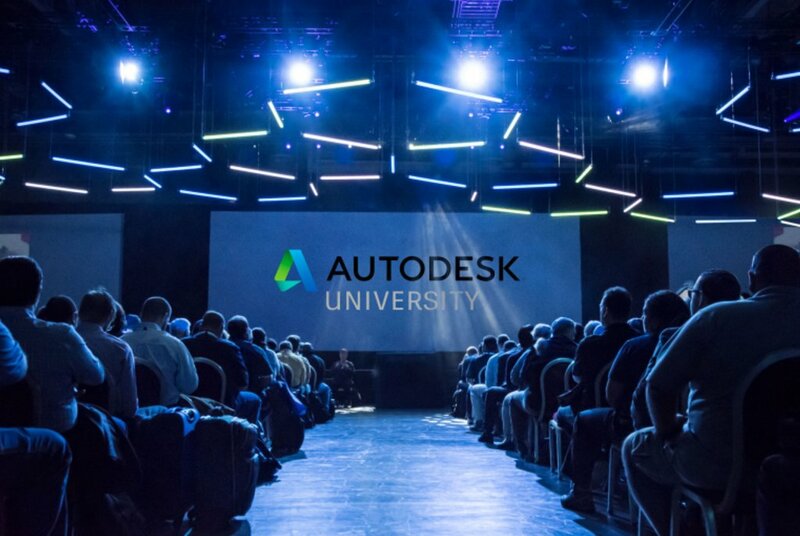 Within the framework of Autodesk’s current theme of „Making Anything“ the conference catch phrase was „Better by Design“. With over 4 days of learning, connecting, and exploring, there was a wide range of sessions to choose from, everything from how to get past corporate “antibodies” to the “Modern BIM Manager” – being human, machine or a team. Many of the sessions tied back to the conference theme by demonstrating how to make the most of the tools we already have to hand. The Expo was the place to take a look at all the newest technology that’s driving change in our industry, including virtual workstation in Azure, robot-filled shipping containers which may very well represent the future of construction work, a concept lander for NASA, and so much more. With a large cross section of HDR being represented at the conference the time also provided a perfect opportunity to get to know the boarder team and to talk about common challenges and alternate approaches to solving those. If you couldn’t make it to this years AU Conference in Las Vegas, you can use the link above to watch recorded live stream sessions including the general session and keynotes.